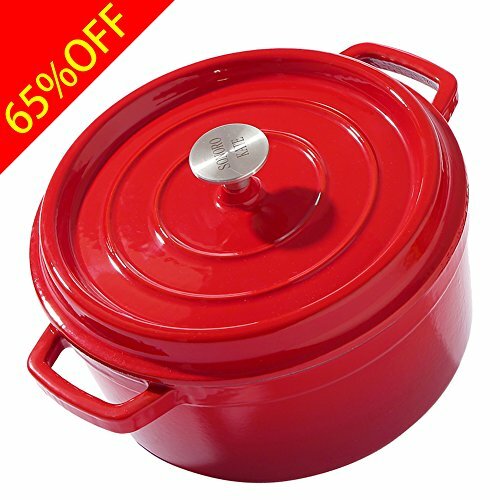 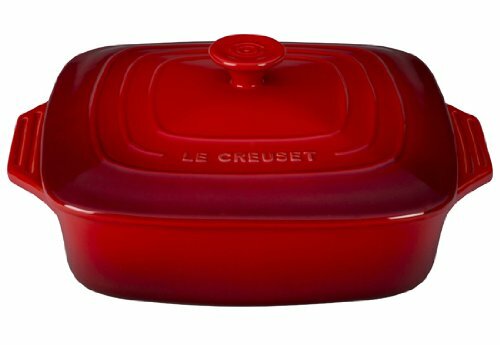 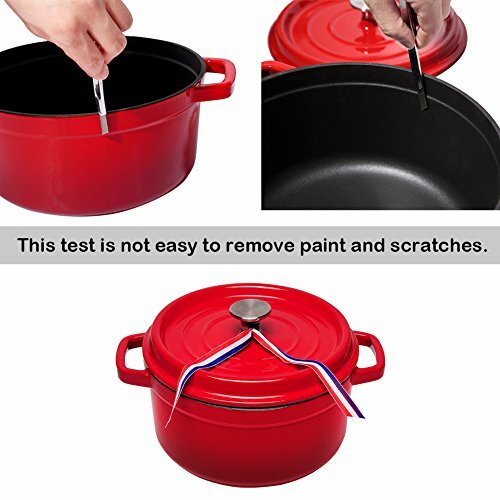 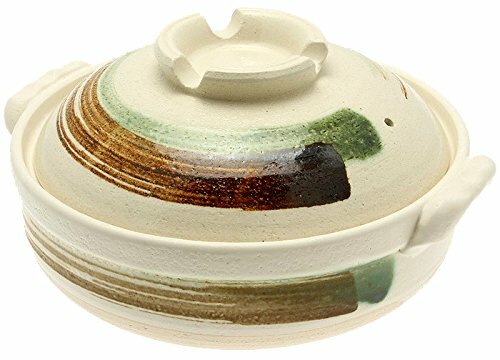 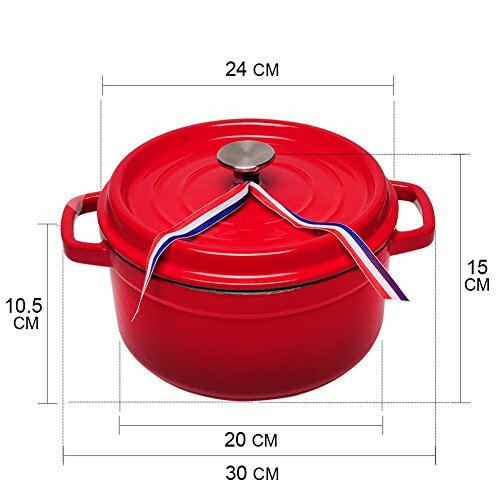 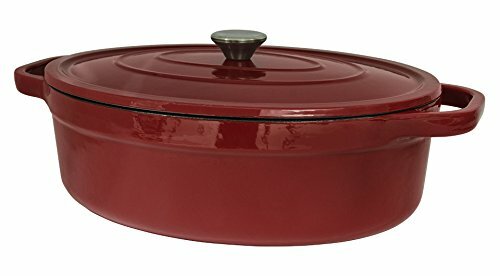 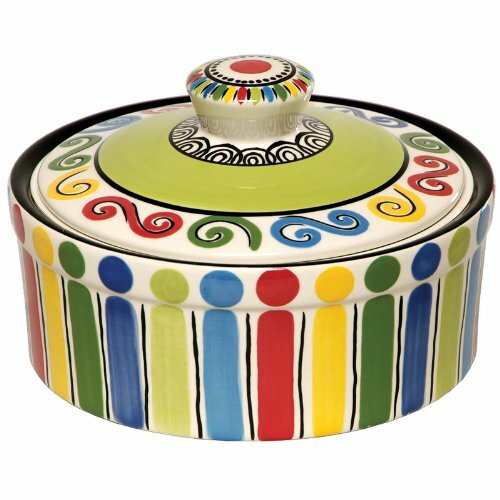 SONORO KATE Enameled Cast Iron Covered Round Dutch Oven Casserole (5 QT, Red) ~ Casseroles ~ Rika Jones - buy kitchen cookware with confidence! 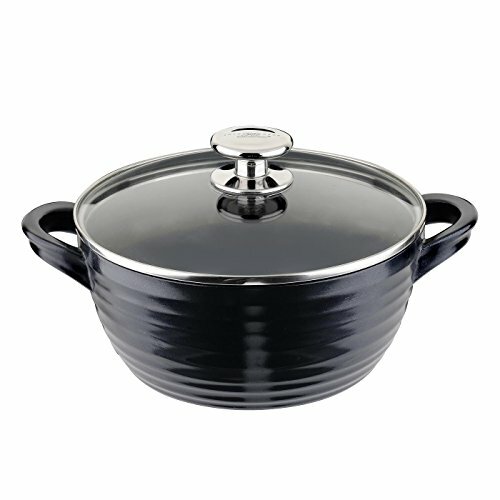 Want that perfectly cooked meal every time? 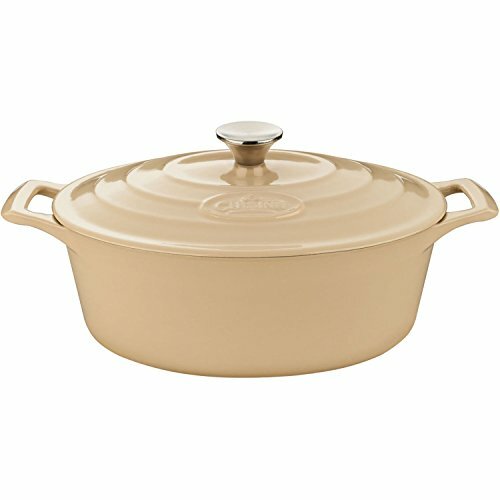 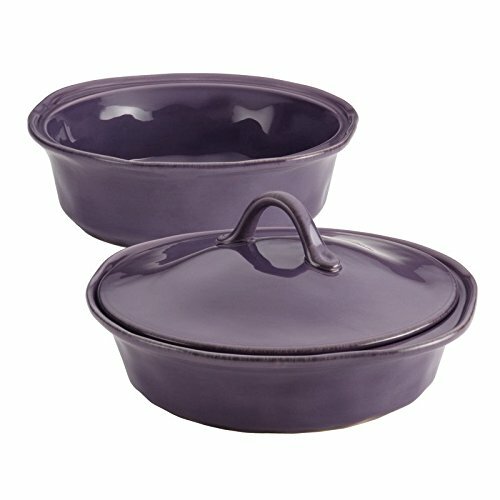 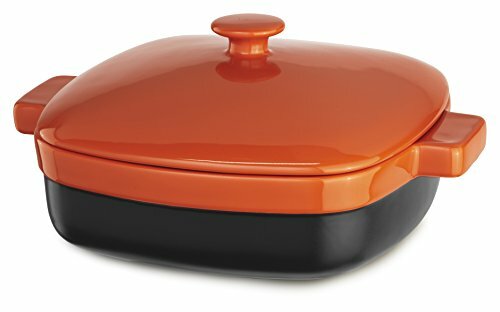 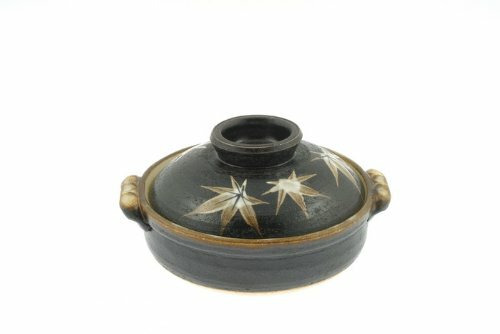 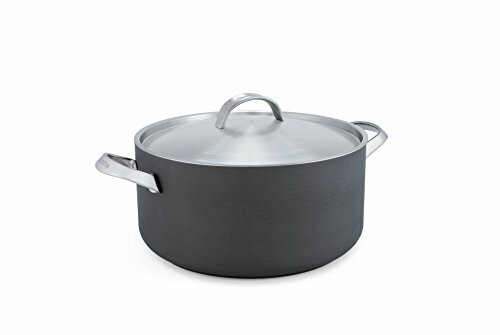 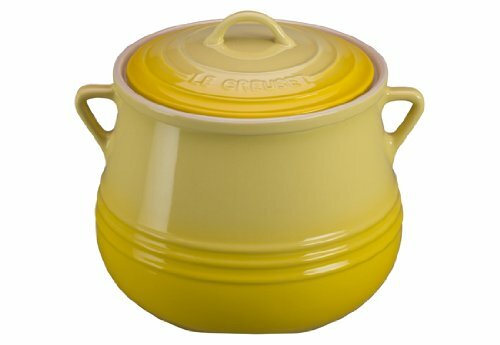 Look no further.Here's why the Norvica Enameled Cast Iron Dutch Oven will be your favorite cookware:With this impressive, versatile cooking vessel you can prepare anything from a braising pot roast to a sweet crumble and anything in between.You can use it for any cooking technique. 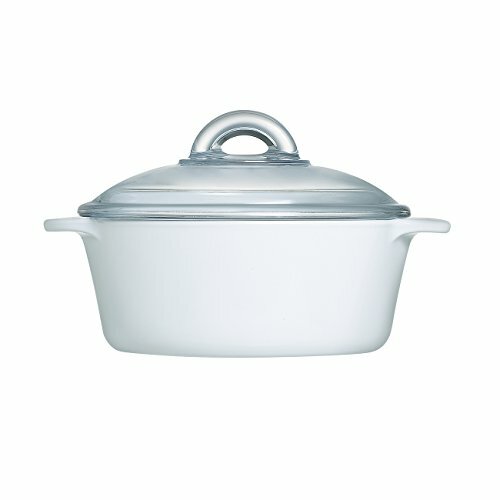 Slow-cooking, high-heat browning or marinating: you name it!